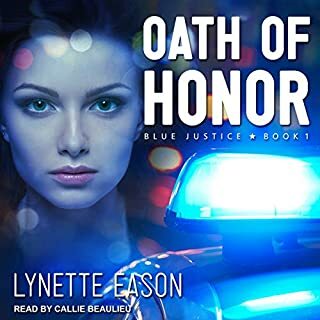 Elite Guardians bodyguard Haley Callaghan may be in South Carolina, but when a photo leads investigators in West Ireland to open a 25-year-old cold case, her life is suddenly in danger. Haley knows how to take care of herself; after all, she's made a career out of taking care of others. 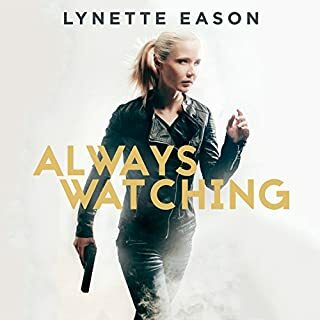 But after an uncomfortably close call, Detective Steven Rothwell takes it upon himself to stay with her - and the young client she has taken under her wing. A protector at heart, he's not about to let Haley fight this battle alone. 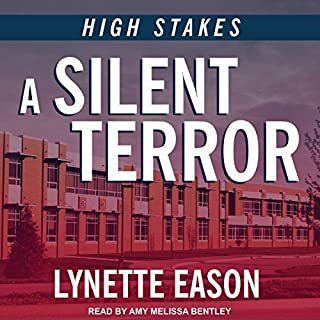 In a sweeping plot that takes them into long-buried memories - and the depths of the heart - Haley and Steven will have to solve the mystery of Haley's past while dodging bullets, bombs, and bad guys who just won't quit. Most excellent book in the series! I didn't think the series could get better but I was pleasantly surprised. I love the narration – great voices and Irish brogue! I fell in love with the characters and the loving twists and turns woven into the plot. I love the suspense and romance and especially from a Christian perspective. A great read that I recommend to everyone! What a fantastic ending to this series, it is sad to know my old friends will not be having new adventures, that we won't be following them through their lives. Since it is time to say goodbye this was a fitting way to do it. This series is a must read. 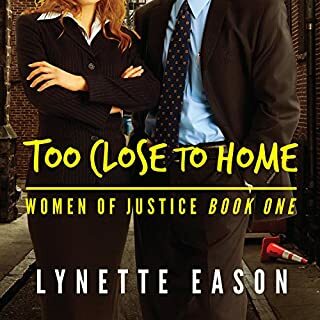 I enjoyed sll of Lynette Eason's books in this series but this one was the best!! I liked this book. I'm torn, because parts of the story line were very different than the others, so I loved that. But it seems there is a pattern in the ending, and by book four it didn't hold my attention. Once the same thing happened, I ending up skipping from 1.5 hours left to the last half hour, which is why I gave it 4 instead of 5 stars. 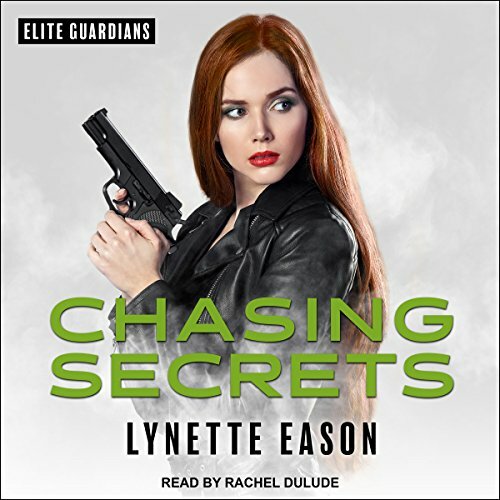 SPOILER: I still think it's a good listen and would recommend it, but I think the author needs to avoid always ending with someone being kidnapped, while the lead character is told to come alone, and stupidly does so. This is definitely a Christian book. It wasn't bible thumping, born again, so it didn't bother me, but if you aren't religious, you won't appreciate the discussions on forgiveness and accepting God's will. This was a good book with a good story line but the narrator gave me a headache. The punctuation was pitiful. I would have loved to give five stars and would have but for poor reading. This is the best series I have listened to in a long time. 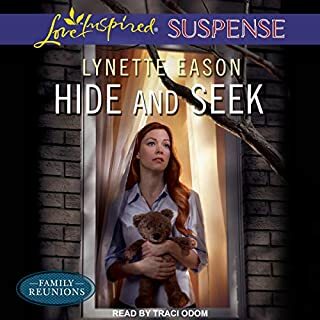 I will be listening to more of Lynette Eason. The book held my attention all the way through. It has a great storyline with numerous twists and turns, interesting characters and is well researched. Keep up the good work, Lynette. Great stories. Great characters. Great narrator. Great suspense. Great clean romance. I loved all of the books. First- should have been listed in the Christian category. Second- way too much emotional angst. Love this series. Not too mushy romance, along with great detective, mystery challenges. waiting for the next release. I LOVED ALL of the Elite Guardian Series. ..hoping there are MORE to come! ! !